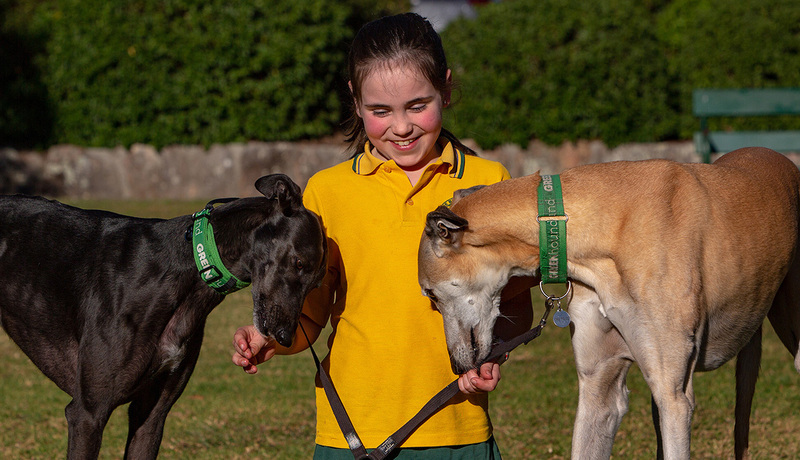 Sydney eight year-old, Piper Spears, raised $41 for Sydney charity Greyhound Rescue because she loves these dogs so much. Using her pocket money earned from chores, she bought some stationery for a stall and then sold the items to classmates during her lunch hour, with all the proceeds going towards the cause. Piper feels very strongly about the plight of rescue Greyhounds. "I love Greyhounds. They are so beautiful and gentle. They deserve to have a good life, just like any other dog. I love all dogs. They are all loyal and loving by nature," she said. Piper said she got the idea to raise money for Greyhound Rescue because they need ongoing help. “They need money to house all the abandoned Greyhounds, feed them, keep them healthy and warm, then find them new owners. Reactions from my friends to this idea were really positive. I had friends who helped on the day. It was a group effort," said Piper. Said she found being involved in raising the money was very rewarding. “I don't know how much it costs to look after one dog. I hope it will help at least a bit. But really, it's is nothing compared to what the people at Greyhound Rescue do. I feel so happy it exists and is there to help all the unloved dogs find their forever homes. I’m grateful for them," said Piper. 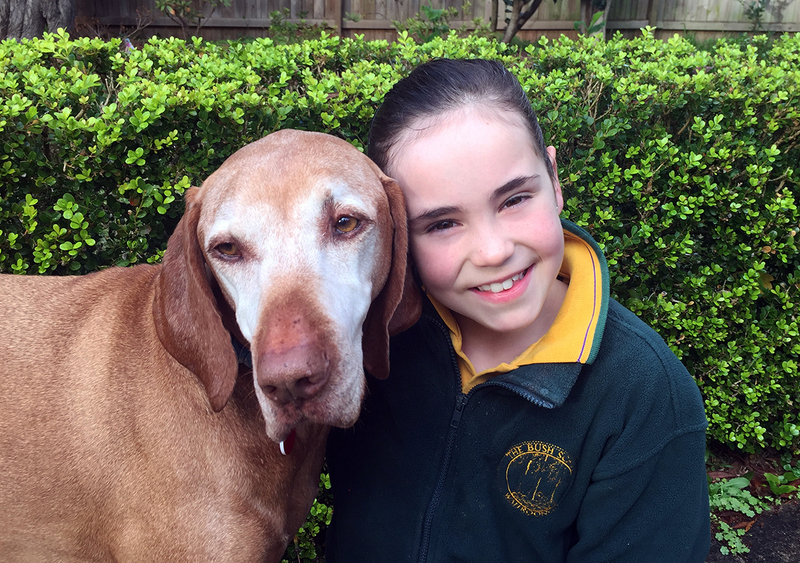 Her mum, Eleanor, said Piper has asked if the family could adopt a Greyhound: "At the moment, we have an old male dog which wouldn’t be keen on another dog in the household, but eventually adopting a Greyhound will be possible," said Eleanor. Janet Flann, Greyhound Rescue founder, said she was very impressed with Piper's effort. "When something lovely like this takes place, it really encourages us, especially when our work becomes overwhelming and difficult which can happen sometimes," said Janet. Adoption costs $350. This helps with the cost of de-sexing, vaccination and a full health check. People who are interested in adopting or fostering should complete an application form available on our website,” she said. 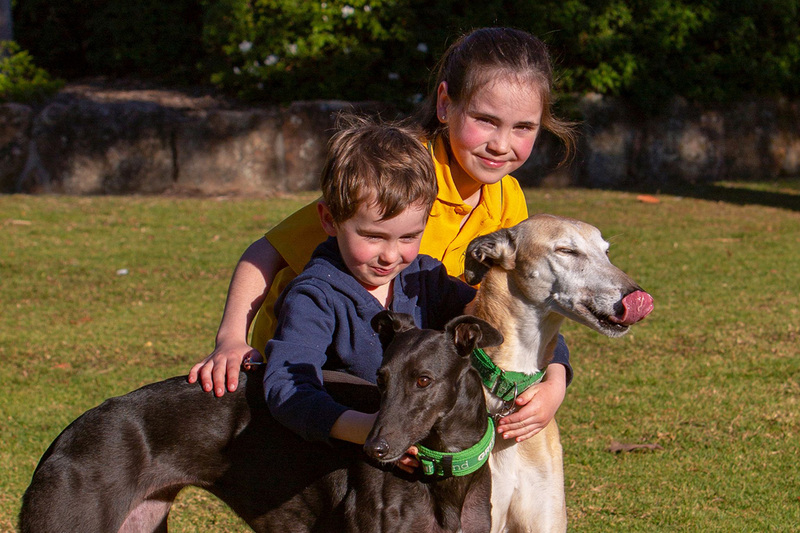 Greyhound Rescue, a registered charity, relies on tax-deductible donations and fundraising to continue its work. Go Piper! You're the best!